Susan co-founded the “Summit for Empowering Women” in 1996. 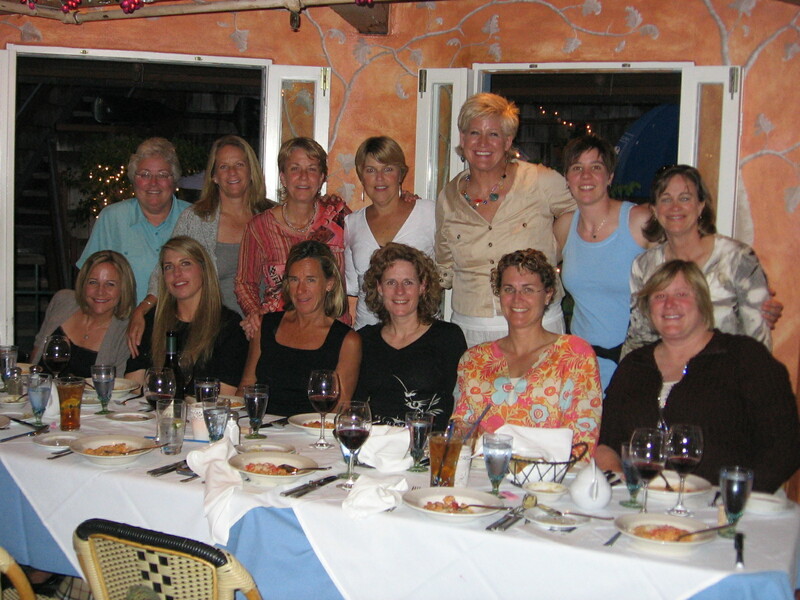 This group is made up of women who coach(ed) college women in the sport of Swimming. Over the years, this group has grown into a close-knit, powerful group of women who spend their efforts on helping the sport of swimming (men and women). Now Susan is actively involved in creating new Summits across the USA. Use the “Contact Form” below if you would like to participate in one of our upcoming Summit forums. The Summit dates for S.E.W. are coming soon. Please check back for registration. This Summit is facilitated by Susan Teeter. Participants will focus on Team Culture, Team Building exercises, Professional development of Swimming and seasonal plans and goals. A Behavioral Assessment will be run on each registrant (price included in cost of registration). Coaches will learn how to use and moderate their behaviors to capitalize on their coaching presence. A mentoring platform will be discussed and planned out for each coach. This Summit has limited spots available. Participants who have received a confirmation invoice and been accepted into the Summit should make payment by April 15th. Any late payments will be subject to being moved to the waiting list so that other participants may have an opportunity to be included. Please use the below PayPal link for the registration payment. A receipt will be generated to confirm that the payment had been processed.